"Treetops does such amazing work and the Starlight Strut is so much fun. We always have a great time"
"My Dad used Treetops services before he died so I do the Starlight Strut because I want to give back and support the vital services Treetops provides"
"It's like a big party on the move! The spirit of everybody walking through the city together is fanatastic"
"Treetops supports me, so I want to support them by doing the Starlight Strut. It's a great night for a fabulous cause." - Treetops is a registered charity and we need to raise over £3 million each year to continue our vital work (about £7,500 each day). 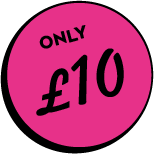 - Our mission is to make every day count for patients and families living with life-limiting illnesses or affected by death and dying. - We want to provide even more care and for people at the most difficult time of their lives and expand our programmes to support people who have been diagnosed with a life-limiting illness. It's your amazing fundraising efforts that make all this possible! 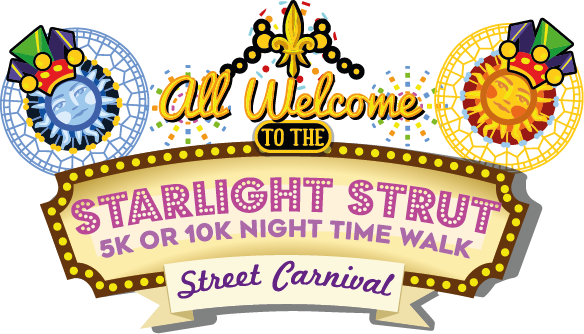 Can't take part in the Starlight Strut? Then why not help on the night instead? and cheer them on their way! Copyright © 2019. All rights reserved. Treetops Hospice Care, Derby Road, Risley, Derbyshire, DE72 3SS.